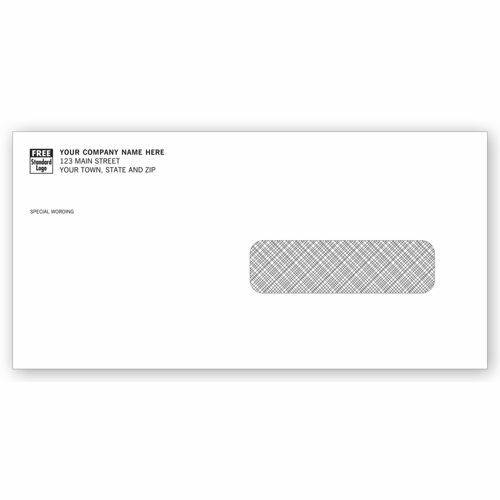 Single Window Confidential Envelope 6272 At Print EZ. Single Window Confidential Envelope Item No. 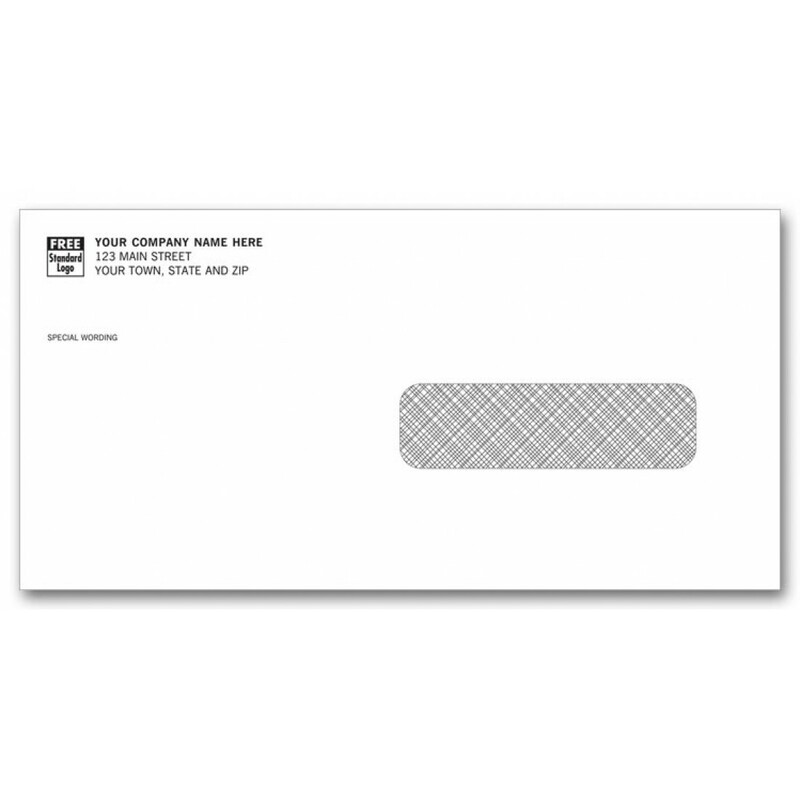 6272 Size: 9" x 4 1/2"
When buying window envelopes the major concern is privacy. At PrintEZ we recognize this need of businesses and provide a simple solution. Al our window envelopes, single window or double window, come with a tinted lining that shields the document in the envelope. We offer a vast range of single window envelopes in a variety of sizes to suit specific needs. The product displayed here is a single window envelope made from high quality 28# white paper stock. This confidential envelope comes with gummed flap that seals when moistened. All envelopes at PrintEZ come with an offer for free personalization, which includes your business imprint in the preferred color and typestyle and a standard business logo.